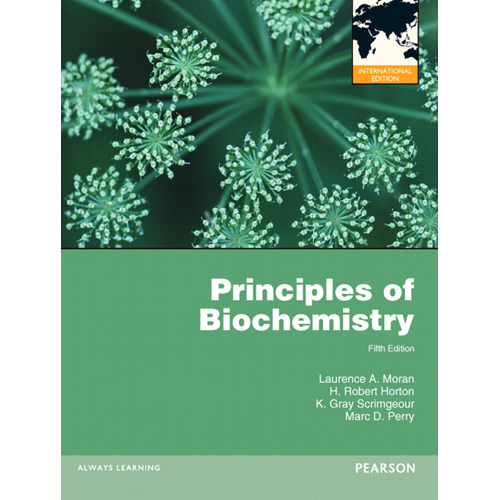 This successful text provides students majoring in biochemistry, chemistry, biology, and related fields with a modern and complete experience in experimental biochemistry. 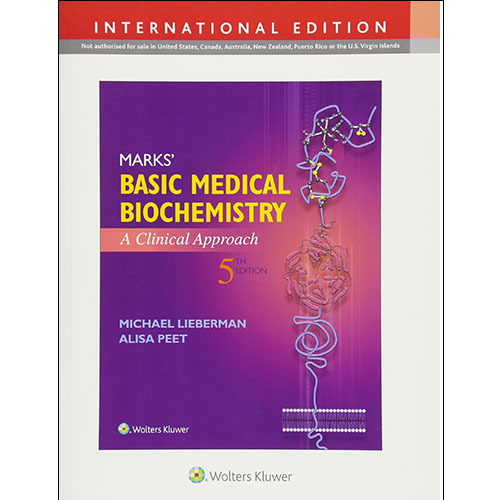 Its unique two-part organization offers flexibility to accommodate various requirements of the course, and allows students to reference detailed theory sections for clarification during labs. Part I, Theory and Experimental Techniques, provides in-depth theoretical discussion organized around important techniques. A valuable reference for instructors and students, it's particularly useful to instructors who prefer to use their own customized experiments. Part II, Experiments, offers optimum flexibility through 15 tested experiments designed to accommodate the capabilities of laboratories and students at most four-year schools. Alternate methods are suggested and labs may be divided into manageable hour segments. I. THEORY AND EXPERIMENTAL TECHNIQUES. 1. Introduction to the Biochemistry Laboratory. 3. Purification and Identification of Biomolecules by Chromatography. 4. Characterization of Proteins and Nucleic Acids by Electrophoresis. 5. Spectroscopic Analysis of Biomolecules. 6. Radioisotopes in Biochemical Research. 7. Centrifugation in Biochemical Research. 1. Using the Computer in Biochemical Research. 2. Structural Analysis of a Dipeptide. 3. Using Gel Filtration to Study Ligand-Protein Interactions. 4. Isolation and Characterization of Bovine Milk—Lactalbumin. 5. Kinetic Analysis of Tyrosinase. 6. Purification and Characterization of Triacylglycerols in Natural Oils. 7. Identification of Serum Glycoproteins by SDS-PAGE and Western Blotting. 8. Isolation and Characterization of Plant Pigments. 9. Photoinduced Proton Transport through Chloroplast Membranes. 10. Isolation, Subfractionation, and Enzymatic Analysis of Beef Heart Mitochondria. 11. Measurement of Cholesterol and Vitamin C in Biological Samples. 12. Activity and Thermal Stability of Gel-immobilized Peroxidase. 13. Extraction and Characterization of Bacterial DNA. 14. Plasmid DNA Isolation and Characterization by Electrophoresis. 15. The Action of Restriction of Endonucleases on Plasmid or Viral DNA.